How Can I Remove Small Scratches From My Car? If you’ve had your car for a while, you may start to notice small scratches in the paintwork that dull the radiant glow that the paint once had. These small scratches can be caused by washing your car with poor technique, inferior or dirty sponges, harsh brushes at self-service carwashes, drive-through carwashes with flicking straps that aren’t well cared for and can even be caused by birds and cats walking on the car or from driving past bushes and shrubs. 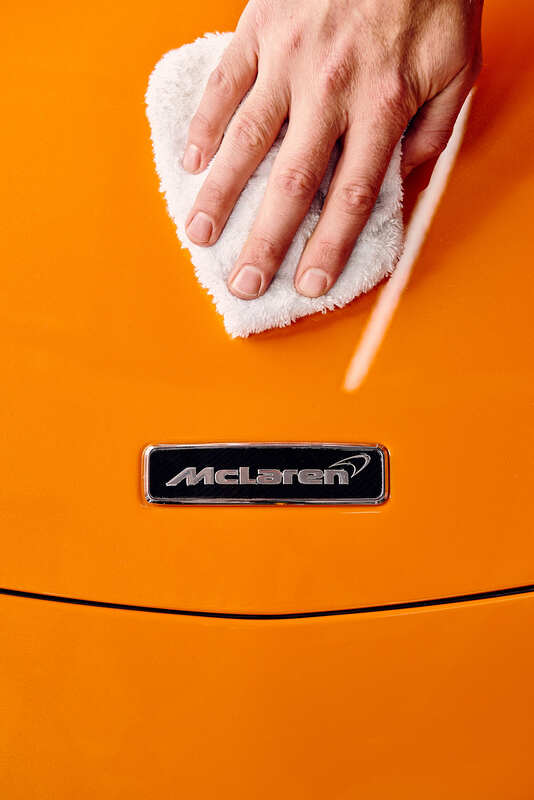 The good news is that superficial scratches can often be improved or even avoided with a few simple steps at your local car wash.
What Is the Average Cost of Getting Your Car Detailed? 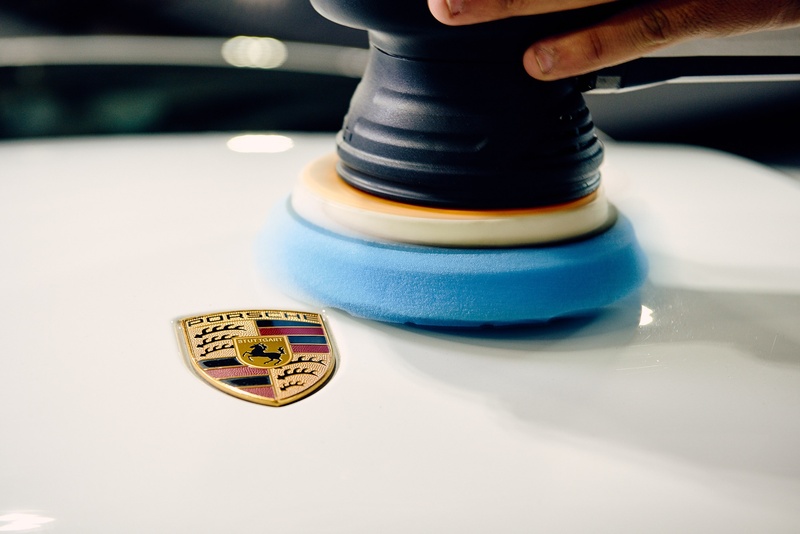 Detailing your car regularly is one of the best ways to keep your car in tip-top condition. 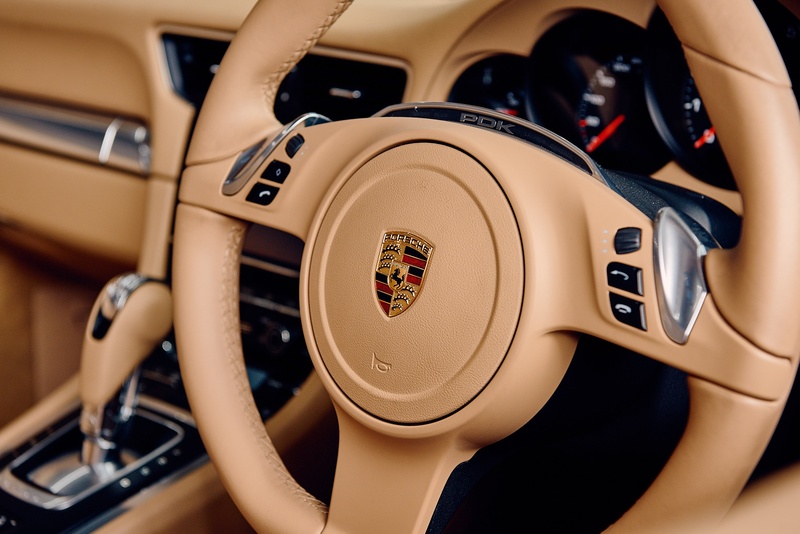 It will ensure you look and feel amazing while you’re driving around town and will also be likely to improve the resale value of your car when you finally decide to move on to the latest and greatest model. Not all professional car washing and detailing services are made the same though, so how do you know what to ask for and how much to expect to pay? What Does Detailing a Car Involve? When it comes to car detailing, there are a number of areas of your car that can benefit from a focused clean. A showroom finish is all down to the tools and technique you use, and a bad job can end in disaster. Below, we explore the different areas of your car that could use some extra attention and what’s involved in detailing those areas.